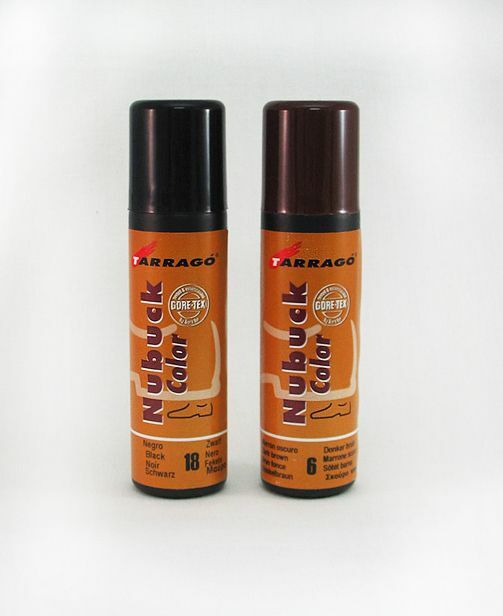 Another very easy to use product from Tarrago. 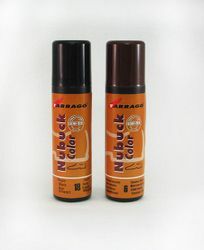 This is for taking care of nubuck and suede by restoring the original color. It has a sponge applicator top making it easy to use. After it has been applied let it dry and use a nubuck and suede brush lightly to finish. We have listed this product under leather dyes but it is a restorer of the original color, not a suede dye.